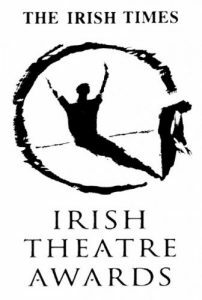 Simon Corder was nominated best lighting designer in the Irish Times’ Irish Theatre Awards for 2012, for his lighting of L’arlesiana at the Wexford Festival. This entry was posted in Lighting, Other and tagged Opera, 2012, Rosetta Cucchi, Sarah Bacon, Wexford Festival on 24th March 2013 by Simon Corder. This entry was posted in Lighting, Photography, All Projects and tagged Opera, Stephen Medcalf, 2012, Teatro Lirico di Cagliari, Jamie Vartan, 2002, Wexford Festival on 30th October 2012 by Simon Corder. This entry was posted in Lighting, All Projects and tagged Opera, 2012, Rosetta Cucchi, Sarah Bacon, Wexford Festival on 24th October 2012 by Simon Corder.